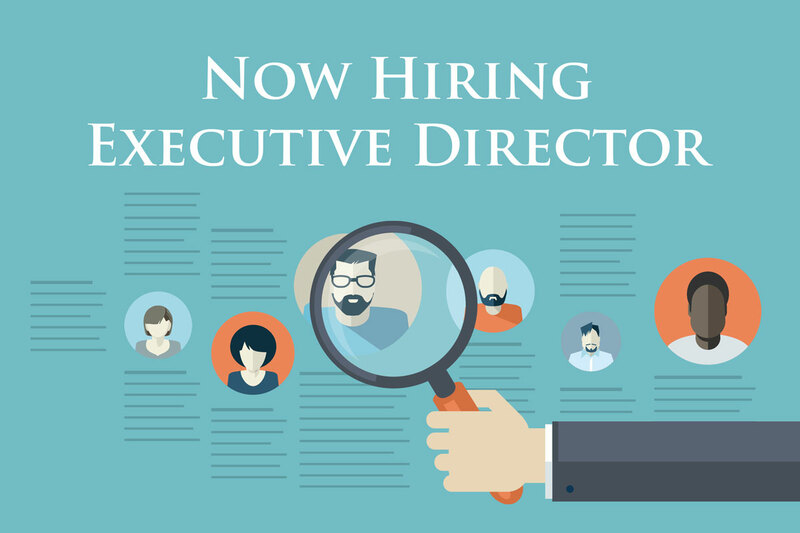 alpha Kappa Delta Phi International Sorority, Inc. and Lambda Phi Epsilon International Fraternity, Inc. are now seeking applications to hire their first Executive Director. Position Title: Executive Director of alpha Kappa Delta Phi International Sorority, Inc. and Lambda Phi Epsilon International Fraternity, Inc.
Organization Background: The alpha Kappa Delta Phi International Sorority, Inc., was founded in February 1990. The Lambda Phi Epsilon International Fraternity, Inc., was founded in February 1981. Both were founded in California and are historically Asian-interest Greek organizations focused on cultural understanding and support. We believe in the ideals of opportunity and equality without regard to race, culture, sexual orientation, and ethnic background. Both organizations have expanded to over 50+ chapters apiece and have over 16,000 collective members. Position Summary: Reporting to the Chairman of the Board of Directors of aKDF and President of LFE, the Executive Director will be responsible for developing and implementing organizational strategies. The incumbent, in collaboration with the respective boards of each organization, will manage day-to-day operations of all facets of both organizations, which may include supervising staff members and volunteers to provide leadership, vision, guidance, and consultation regarding the direction of both organizations and representing both organizations in the fraternal community.